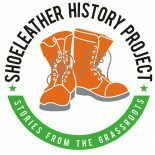 Who were the Wobblies? They were a labor union like no other: the Industrial Workers of the World (IWW). These militant, courageous men and women, from all races and ethnic groups, changed the way working people of the early 20th century responded to the growing gap between the rich and everyone else. The IWW established an organizing model still being used today by unions, civil rights groups and other progressive movements: effective cross-ethnic organizing, mass nonviolent direct action, community coalition building, and an inspiring, democratic vision of the future. These are the lessons we can still learn from the Wobblies. Printed by union labor at Red Sun Press. 150 pages. Second Edition 2018. 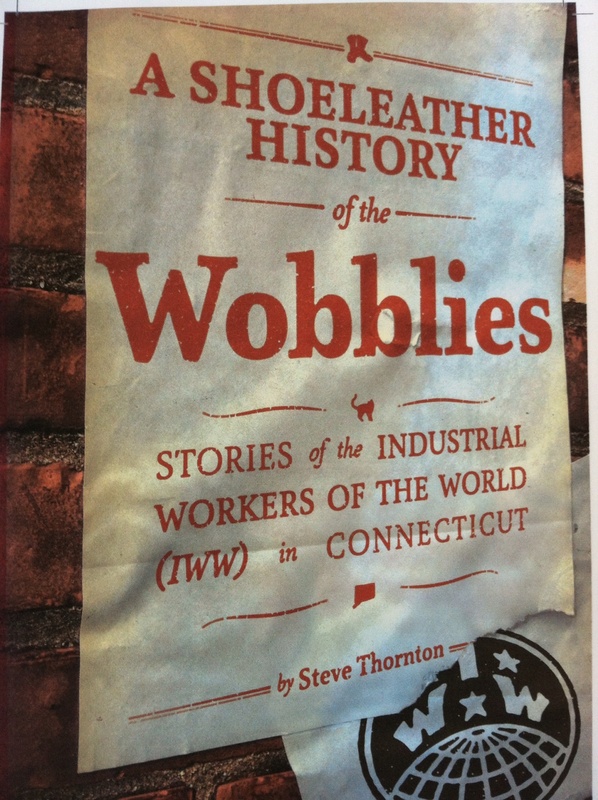 How much does The Wobblies book cost?